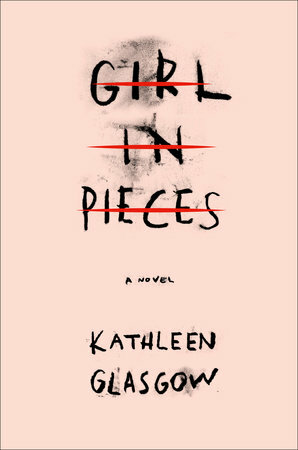 I just finished reading “Girl in Pieces” by Kathleen Galsgow, a New York Times bestseller. It was so well-written, that even though it wasn’t my sort of storyline, I couldn’t put it down. Charlie Davis, the protagonist, is a very angsty 17 year old who has gone through more tragedy and heartbreak in her short life than many will ever experience. Glasgow, an Arizona native, does a phenomenal job of making you empathize with Charlie, even if she’s a sort of character that you cannot fully relate to. 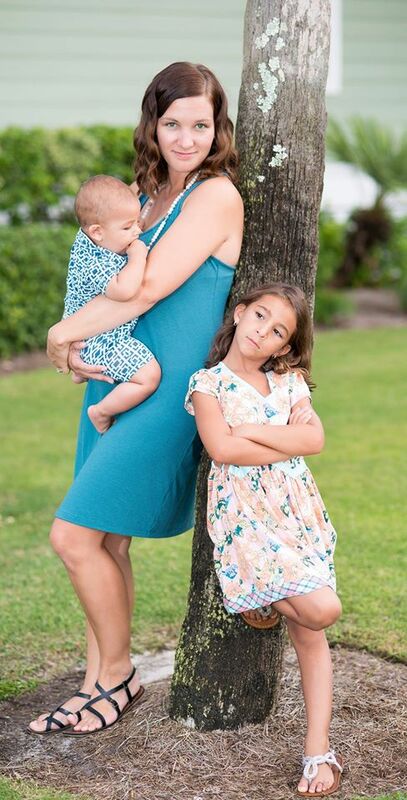 You really feel for her and all she’s endured and what she faces. It’s a really great young adult novel and I hope to see more work by Glasgow in the future! ***Disclaimer: I received a copy of this book from Blogging For Books in exchange for this review. All the thoughts and opinions are fully mine.